Quality, safety and environmental responsibility are intertwined with our work and our relationship with customers. Sea Partners is an associated company of Triunfo Logística, responsible for the navigation side. Global logistics solutions in materials handling, import and export of products and equipment. You who have interest in working in the offshore and marine market, now is the time! Triunfo Logística is growing and seeking more collaborators in several areas. See the vacancies and register your CV for future opportunities. 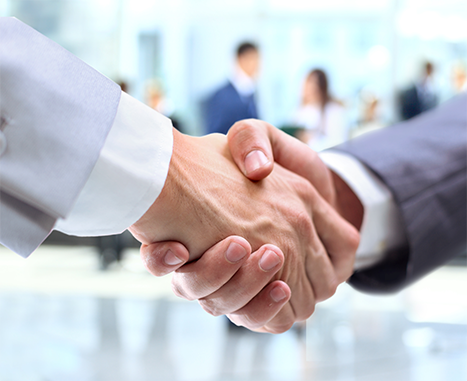 If you are already an employee, keep your resume up to date. 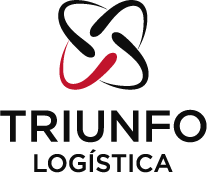 Meet all that Triunfo Logística can do for your company.